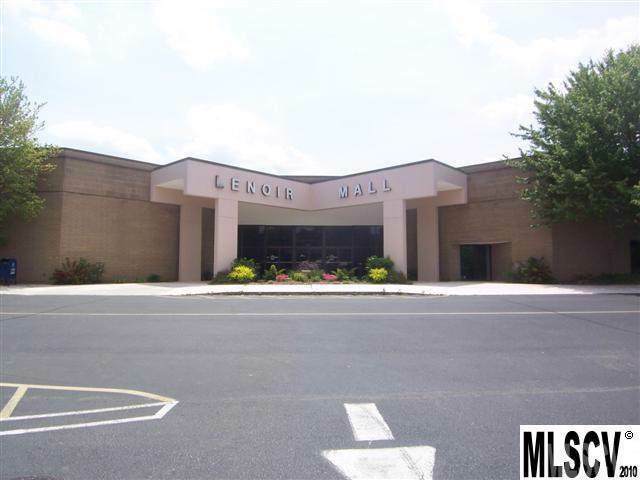 FOR SALE - MAJOR PRICE REDUCTION UNDER TAX VALUE - Over 165,000 square feet of multi-use heated space. 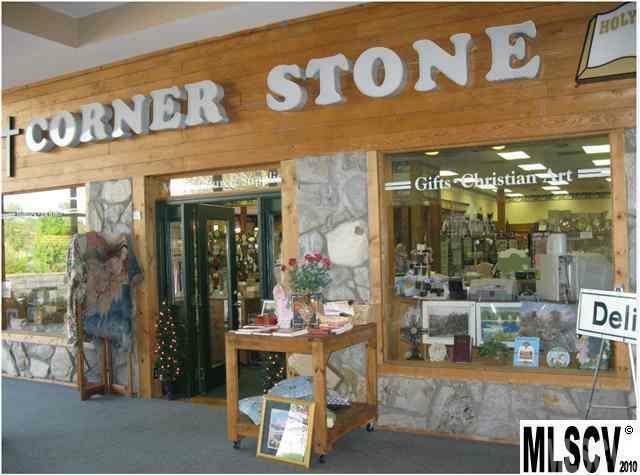 Has been used as retail mall and as a furniture outlet for local furniture manufacturers. 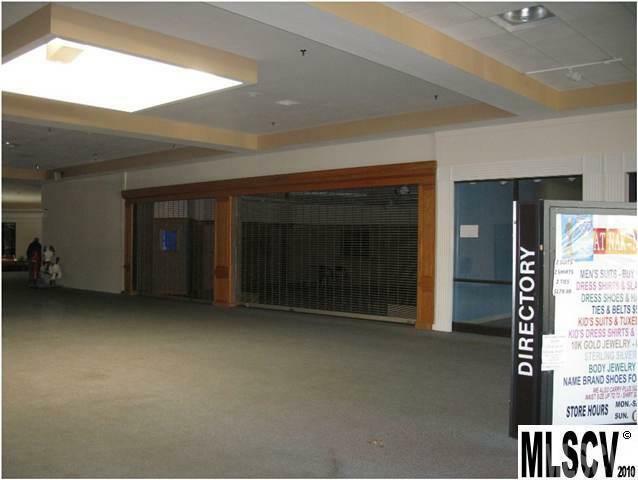 Great multi-use space for offices, display purposes, training facility, church, or retail sales. 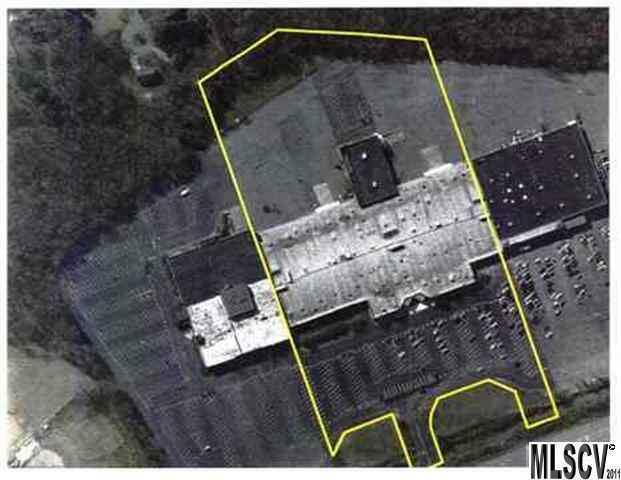 Over 500 parking spaces. Fire sprinkler system.